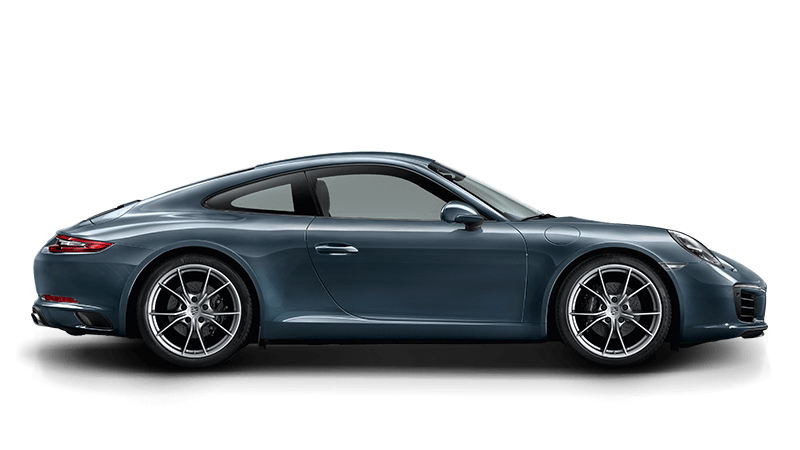 We have introduced Porsche Menu Priced Factory Servicing as our commitment to providing transparent easy to understand servicing for your Porsche. 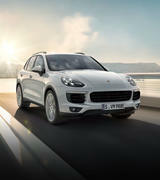 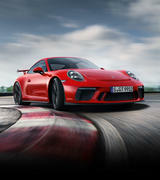 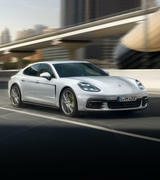 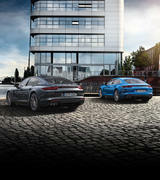 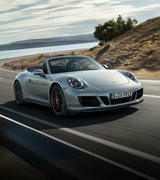 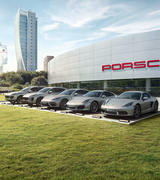 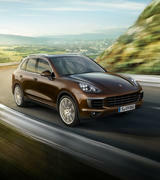 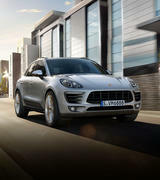 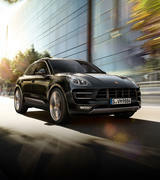 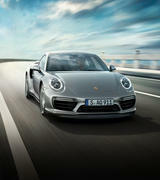 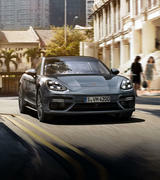 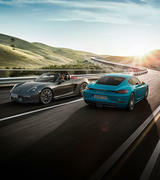 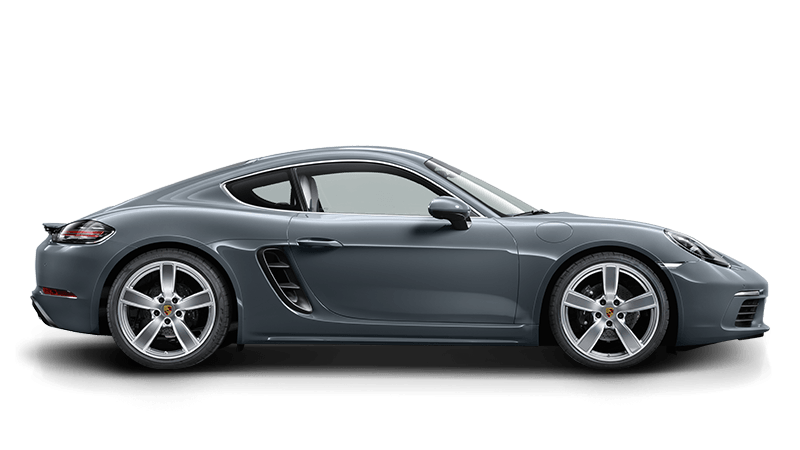 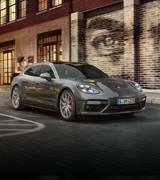 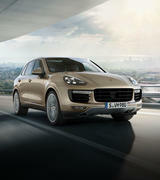 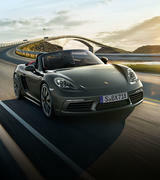 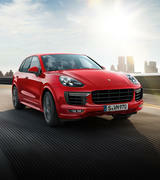 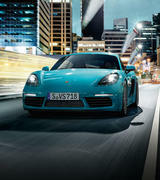 With Porsche Menu Priced Factory Servicing you can see what service your Porsche requires and the price you’ll pay. 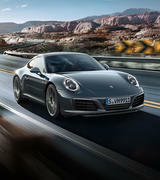 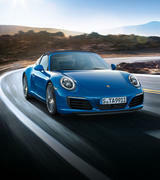 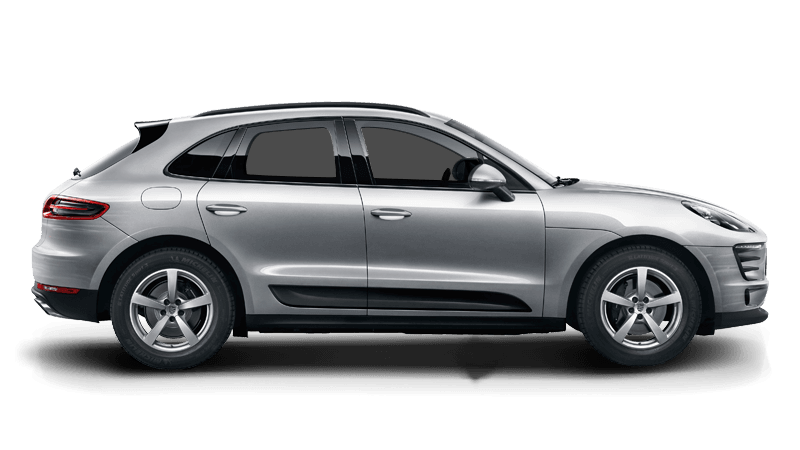 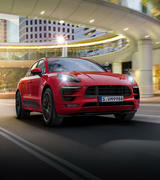 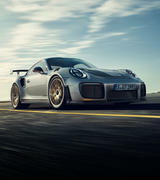 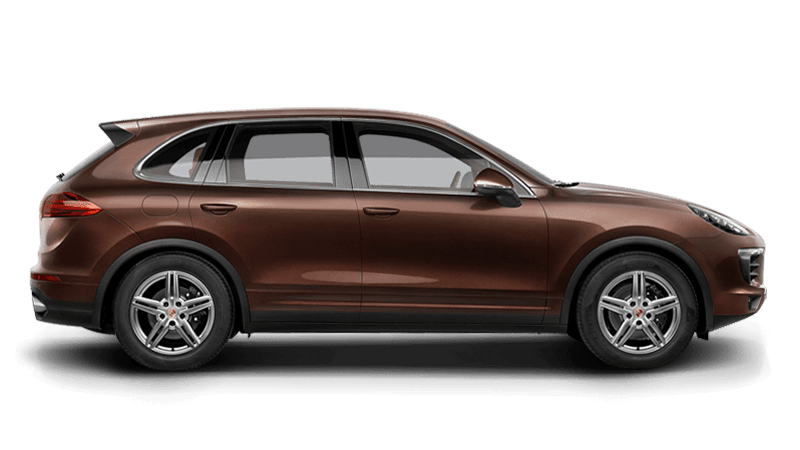 Your Porsche Service Consultant will be happy to walk you through each of the factory recommended maintenance intervals to make sure that you know exactly what should be performed and when. 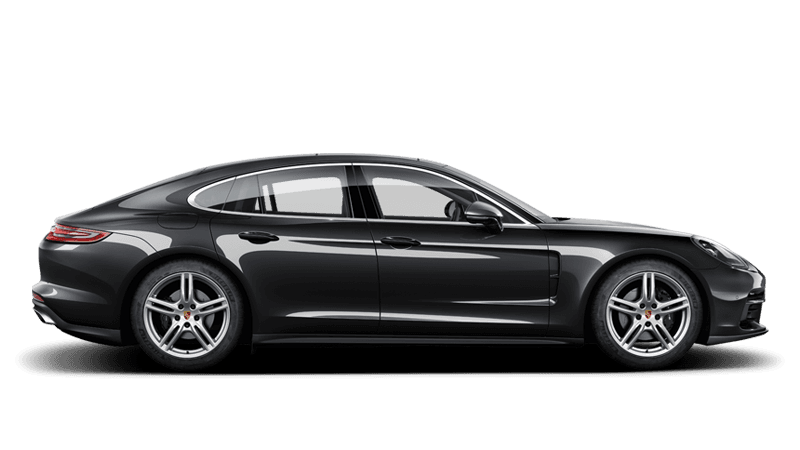 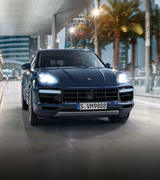 It’s all part of the professional service you can expect from Giltrap Porsche. 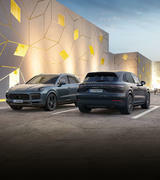 For more detailed information about the individual programs and content, please contact our service department on 09 360 3200.